Did you know that each year more than one billion tons of food never gets consumed? In a world where one in nine people are undernourished, the fact that one-third of food never gets consumed is a travesty. The scope of this problem is enormous. 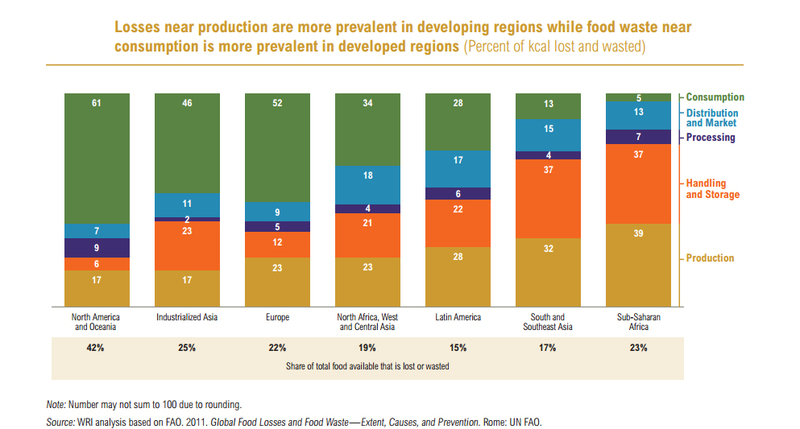 Food loss and waste amounts to economic losses of $940 billion worldwide per year. If it were a country, food loss and waste would be the third largest emitter after China and the United States. Using the FLW Standard can help governments and countries understand how much, where, and why food loss and waste is occurring – so they can measure and manage it. 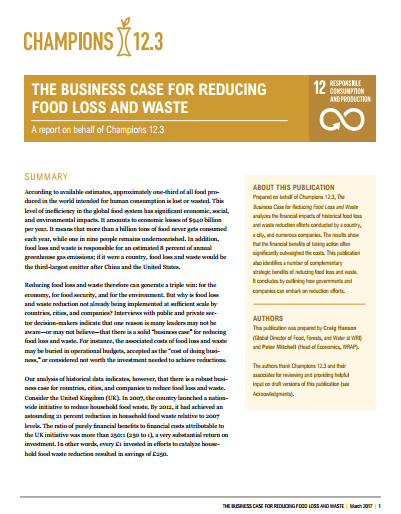 Research from 1,200 business sites across 700 companies in 17 countries found that the median company saved $14 for every $1 they invested in curbing food loss and waste. Data from the United Kingdom and the city of London show similarly large returns.